A young woman identified as Cynthia Njoku was laid to rest in her hometown in Owerri on Saturday, June 17th. 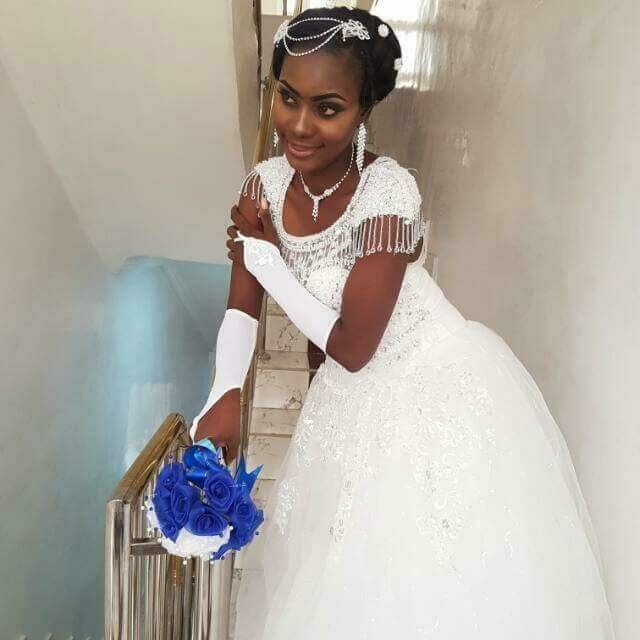 According to her friends on Facebook, she got married to Steve Bola on April 17th and died a month later after undisclosed illness. May her soul rest in peace.